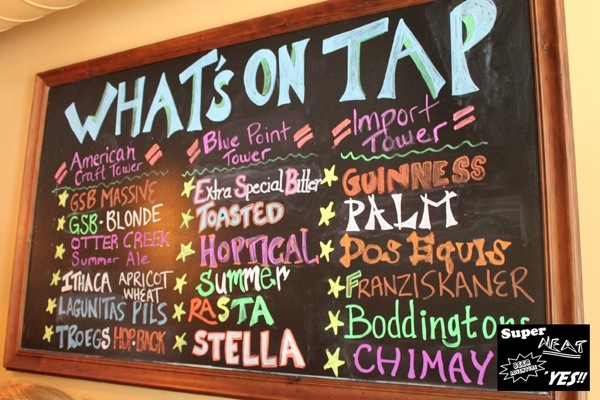 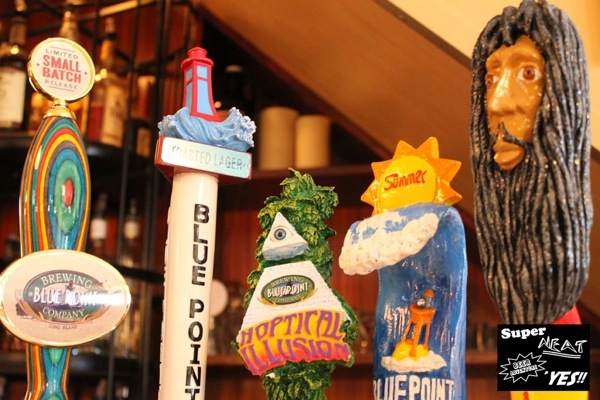 A five-line draft tower exclusive to Blue Point Brewing Company, located, according to Google Maps, approximately 3696? 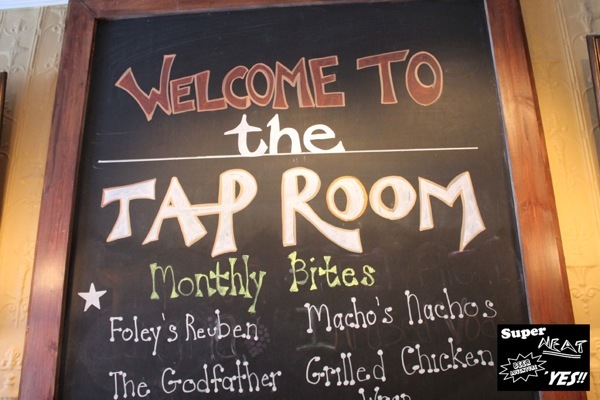 from The Tap Room. 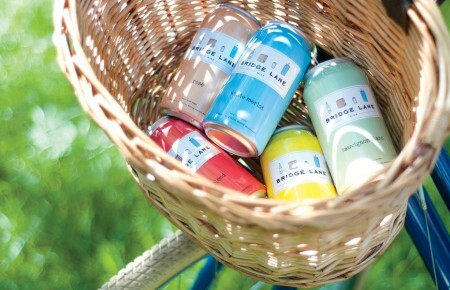 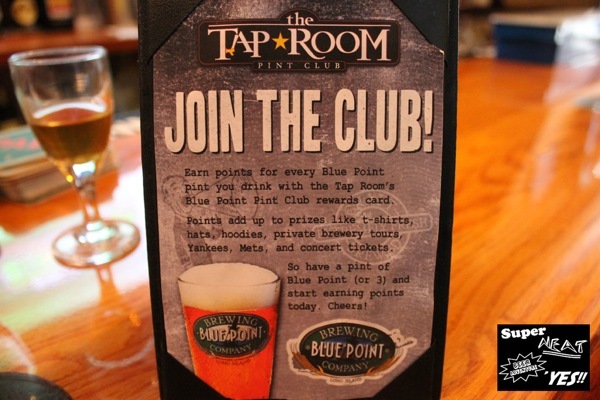 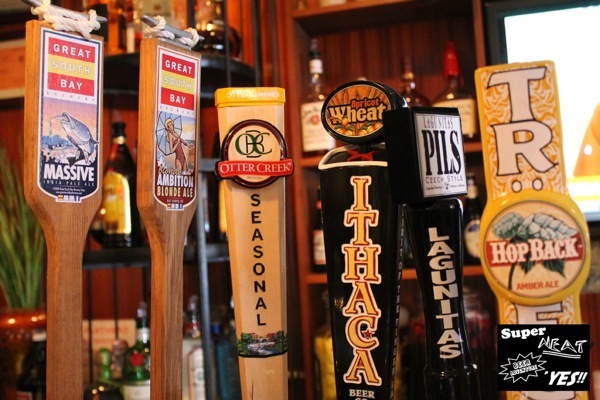 A pint club exclusive to Blue Point Brewing Company, located, according to Google Maps, approximately 44352″ from The Tap Room. 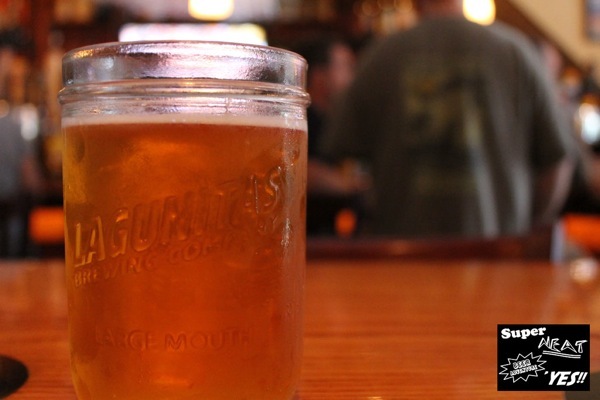 Some home-team advantage arithmetic while Lagunitas Brewing Company PILS’n.